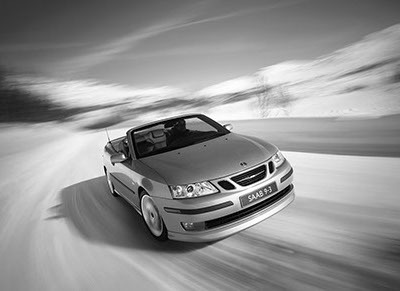 Get the most up-to-date recall and service information for your vehicle. 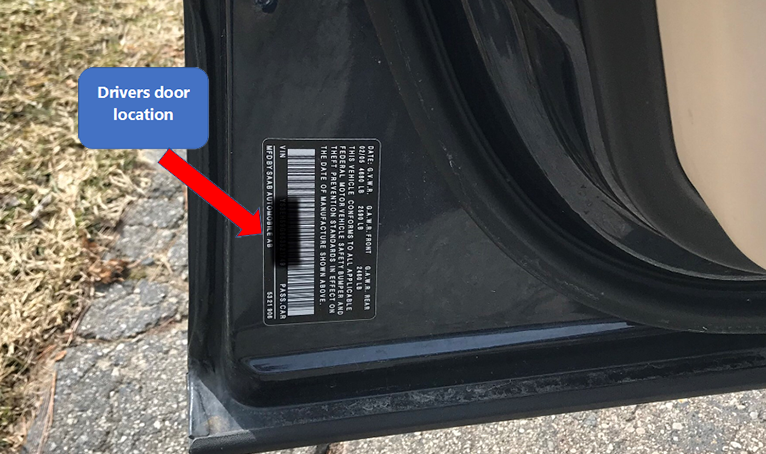 Simply enter the last 8 digits of your Vehicle Identification Number (VIN). 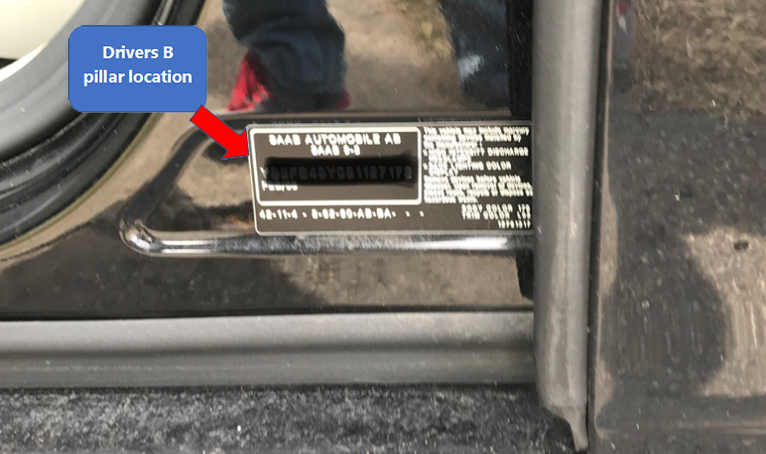 The SAAB VIN (Vehicle Identification Number) 17 digits can be found by looking at the dashboard on the driver's side of the vehicle at the corner of the dashboard where it meets the windshield. 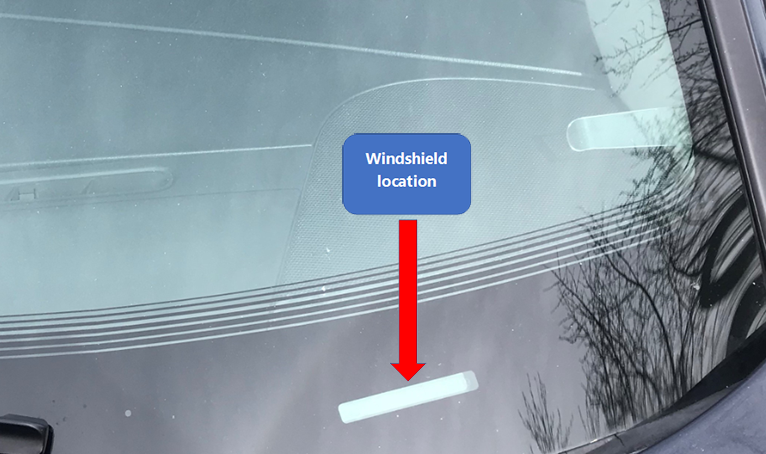 If the VIN cannot be found there, open the driver's side door and look at the door post or on the door frame.